The average parking space requires approximately 300 square feet of asphalt. That’s the size of a studio apartment in New York or enough room to hold 10 bicycles. Space devoted to parking in growing urban and suburban areas is highly contested—not only from other uses from housing to parklets, but between drivers who feel entitled to easy access. Without parking management, parking is a free-for-all—a competitive sport—with arbitrary winners and losers. Historically drivers have been the overall winners in having free or low-cost parking, while an oversupply of parking has created a hostile environment for pedestrians. "A quick reading of Parking Management for Smart Growth leaves even the casual reader with an overwhelming sense of the compelling logic for more rational parking policies to support better development….This book should be on the shelves of any planning department and local traffic department that has a parking problem, and probably those that do not." "The book tackles the development of a parking management strategy, management of a parking district, best practices, and specifics on implementation. Only those in jurisdictions that are happy with empty acres of asphalt and all their implications can afford to skip this book." "Parking Management for Smart Growth shows the potential and demonstrates the means for planners to implement active parking management...The book outlines a flexible roadmap for reform implementation and adaptation from which cities of all sizes can and should benefit." 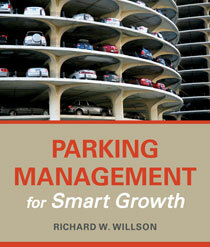 "Richard Willson has written a great book about how better parking management can improve transportation, the economy, and the environment. He clearly shows how cities can plan for smarter parking at lower cost instead of blindly spending other people’s money to get too much parking at far higher cost." Donald Shoup, Distinguished Professor of Urban Planning, UCLA; author of "The High Cost of Free Parking "
"For cities, parking is destiny. While others have covered the theory of good parking management, Willson goes into the necessary details of implementation. He includes a wealth of case studies covering everything from effective use of technology, to addressing community concerns, to troubleshooting the problems that arise as theory moves into practice." Chapter 1. Introduction: What is a Parking Space Worth? The average parking space requires approximately 300 square feet of asphalt. That’s the size of a studio apartment in New York or enough room to hold 10 bicycles. In the last 50 years, parking management has grown from a minor aspect of local policy and regulation to a central position in the provision of transportation access. Join the UCLA Luskin Center and Lewis Center in welcoming Island Press author, Richard W. Willson, as he discusses his new book, Parking Management for Smart Growth, over refreshments and hors d’oeuvres. Tuesday, April 5 at 8:00 am. Photo by Ken Douglas, used under Creative Commons licensing. If you own a car, you've probably had to worry at one time or another about where you could park it. 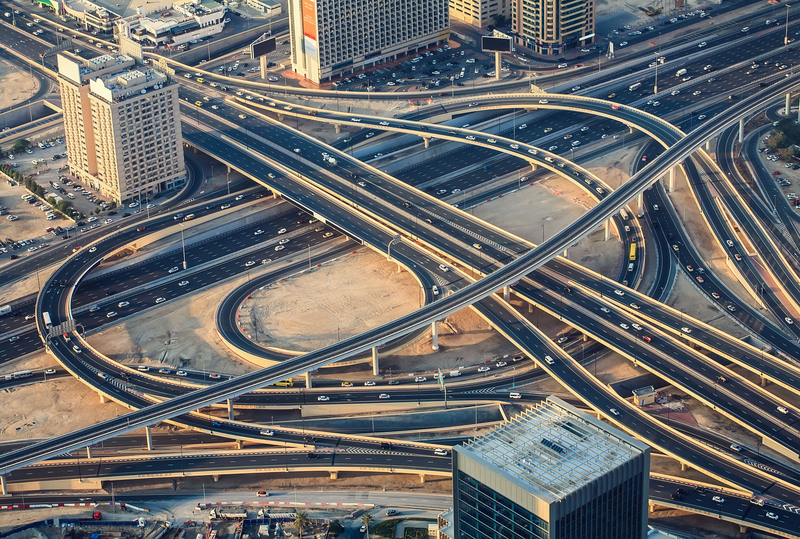 But these days between a place at your home, your office, your movie theater, and your favorite lunch spot, there are three parking spots for each car in America, and all that asphalt makes a real impact on planning and the feel of an urban environment. 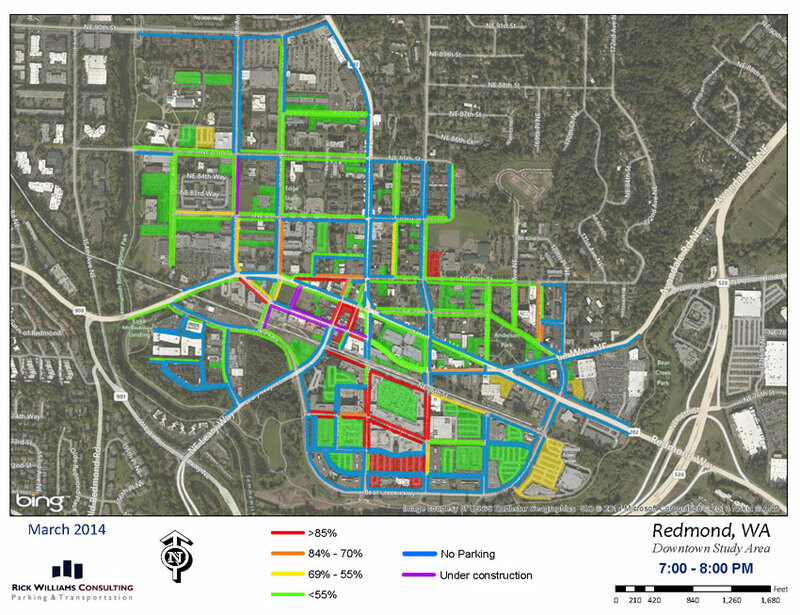 In Parking Management for Smart Growth, parking expert Richard W. Willson shows how towns and cities can use parking more strategically, making for more vibrant neighborhoods. Why do so many good parking management ideas encounter resistance? For example, charging for curb parking is a no brainer. Priced spaces are used more times per day and better serve customers and visitors. Pricing encourages people to use less-known off-street spaces, reducing pressure to build expensive new parking facilities. Moreover, pricing provides revenue for local improvements. 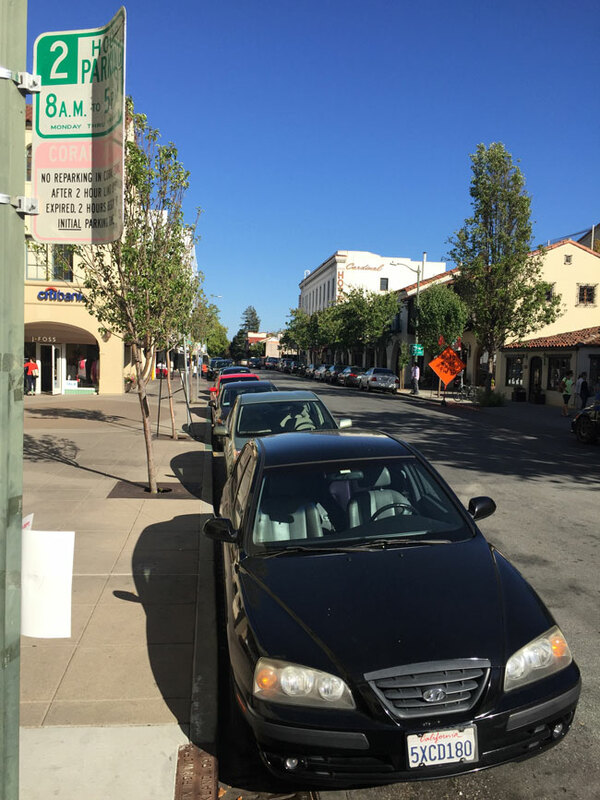 The most successful business districts charge for curb parking; the lagging ones do not. I’ve engaged in hundreds of dialogues with officials and community members on parking charges. The resistance isn’t really about data or rationality – it’s cultural. Locals have a ‘small town’ image of their community. 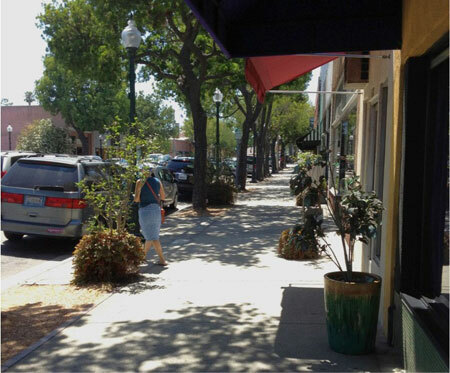 South Pasadena is one of those places – a city of 25,000 people in the heart of the largest county in the U.S. Drive down the streets of South Pasadena and you might think you are in a small town, but you are part of the 10 million residents of Los Angeles County. You participate in that economy and infrastructure system. How does small town culture translate into parking? You park in front of the destination, for free. Local government requires that developers build lots of parking. Off-street parking is private, and so it isn’t shared with other uses. And curb parking in neighborhoods is “owned” by residents even though it is a public asset. Big city parking is different. If you use a car, you park nearby your home or destination and walk, probably off-street. Parking costs money, sometimes a lot, and you decide on the tradeoff between price and walking distance. And because parking is worth something, there is an economic incentive for off-street parking owners to share it. 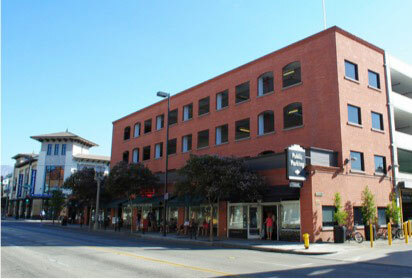 A single space serves daytime retail customers, evening restaurant patrons, and overnight residents. 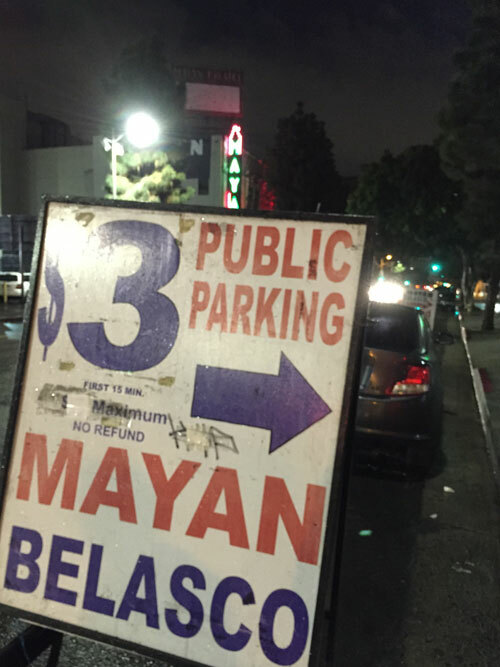 That’s how parking works in downtown Los Angeles, a mere seven miles from South Pasadena. There is a continuum between small town parking and big city parking. Where is your community on this continuum? 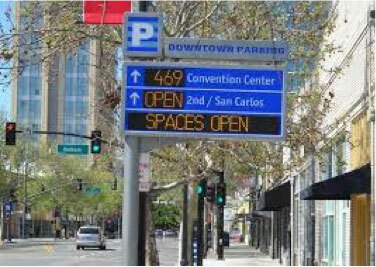 What is the best way to nudge policy makers one step toward urban parking? South Pasadena, for example, should install meters on the popular curb spaces and leave free options elsewhere. Bigger cities should adjust parking pricing dynamically to ensure a few parking spaces are available on every block. 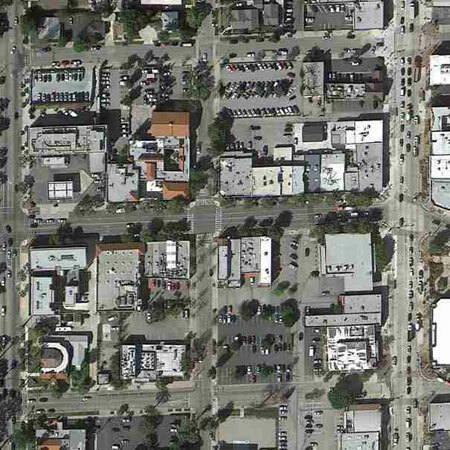 All the parking studies in the world won’t change minds if local culture drives perspectives. Here’s an approach forward. 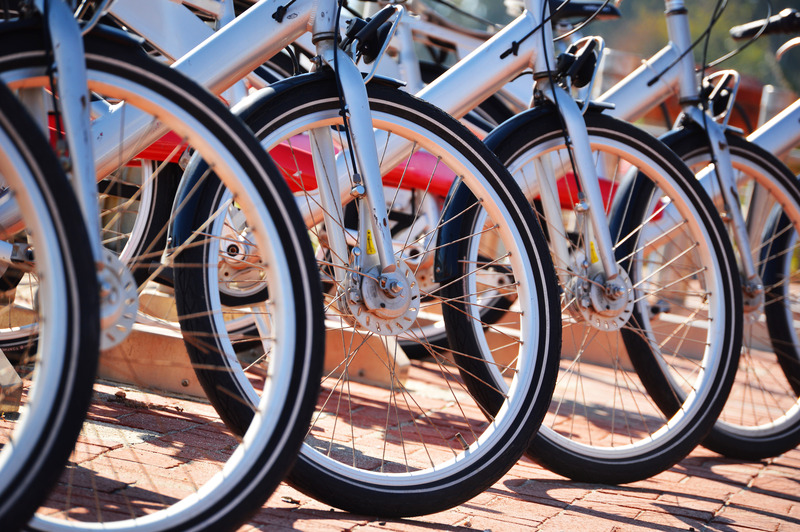 Create a discussion about broader community goals and show how parking management supports them. Make sure that all the voices are present – new business owners are more open to pricing than the old timers. Show decision makers examples of successful districts that use pricing and all the public improvements that result from the revenue. Just up the road from South Pasadena, Old Pasadena has shown the benefits of pricing for decades. Much as I would like to advance parking management with technical arguments, I’ve learned it demands dialogue, community by community. It takes the parking equivalent of a “horse whisperer”.